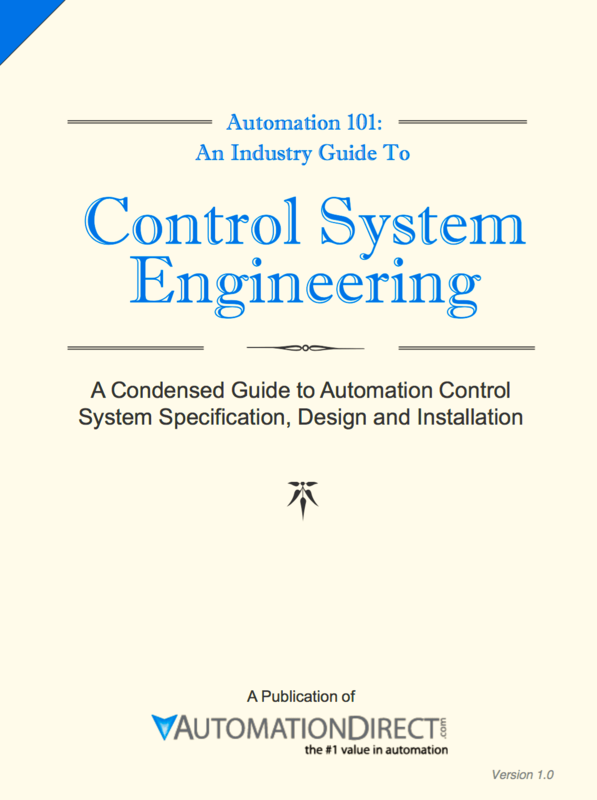 The following is a general guide to the specification, design and installation of automated control systems. The information and references are presented in a logical order that will take you from the skills required to recognize an operation or process that may be suited for automating, to tips on setting up a program to maintain the control system. 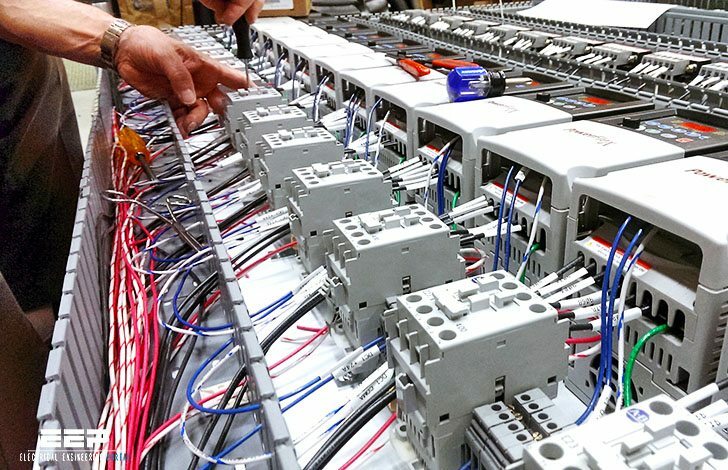 Whether an expert or a novice at electrical control devices and systems, the information presented should give you a check list to use in the steps to implementing an automated control system. The engineer’s first problem in any design situation is to discover what the problem really is! The first most important item to consider before attempting an automated control system, or even a simple on/off control for a pump, is safety, both for personnel that may be working with or near the automated equipment, as well as to prevent damage to the equipment. 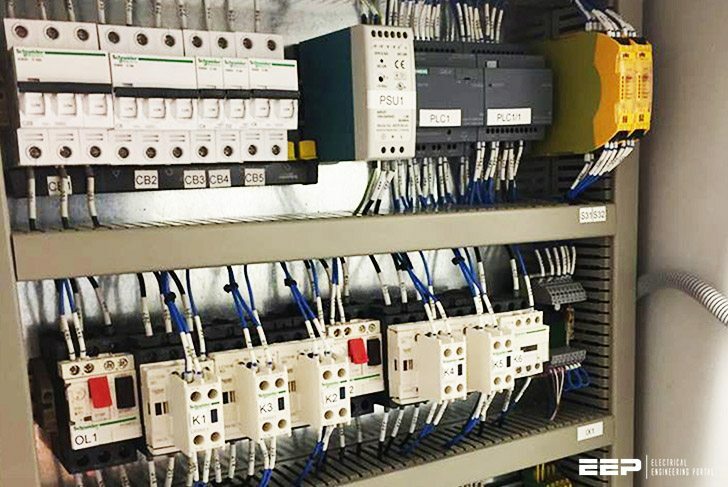 To minimize the risk of potential safety problems, you should follow all applicable local, state and national codes that regulate the installation and operation of your control system, along with the equipment or process it is designed to control. These codes vary by area and usually change over time, constantly being reviewed and updated. It will be your responsibility to determine which codes should be followed and to verify that the equipment, installation, and operation is in compliance with the latest revision of these codes. After considering safety, the next step in configuring an automated control system is to identify what can be automated. It will help if you have an understanding of basic hydraulics, pneumatics, mechanical operating mechanisms, electronics, control sequences, etc. and a solid knowledge of the operation or process that you are going to automate. Detect when an operation is complete, etc.